New to the Growers Network Grow From Home community? Welcome! This is the place to introduce yourself to the community and tell us a little about you, your background and why you are passionate about cannabis! I’ll kick things off here with a little about me to get the ball rolling on this discussion: My name is @Growernick and I am the Community Manager for the professional GN forum. I have been growing for a many years now and I am very passionate about cannabis. I discovered the healing powers of the plant when I was young and have made it my mission to share with the world. I love to teach and I love to learn and I am very much looking forward to learning about our new members as they join our growing community. Welcome! My name is Tico. I have been gardening for about 6+ years. From ground cover plants, succulents, to veggies. Gotten a few raised beds going and some composting (Worm and tumbler). 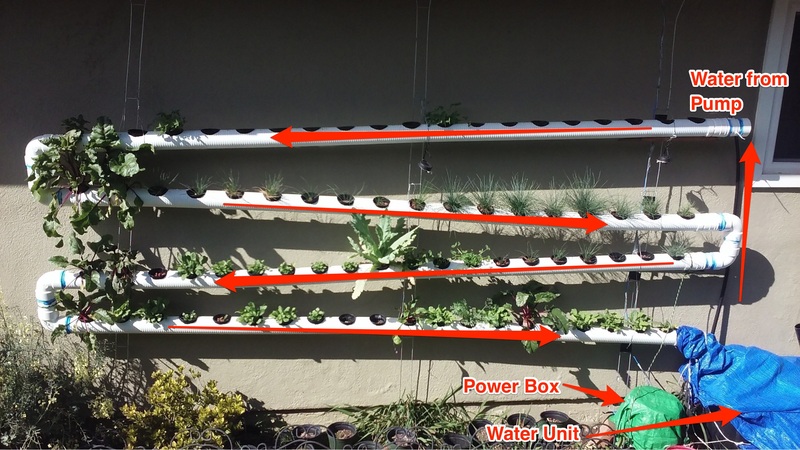 Set up my solar powered hydroponic system and I fell in love. One day I found a cannabis seed in my stash and decided I give it a go just to see how far I could take it. Fast forward, past the germination, veggie, and flowering stage… I got free greens. I couldn’t have been more excited. I have been soaking up the do’s and don’ts on cannabis cultivation and I can’t wait to have a chance to get a serious opportunity in the industry. The medicinal and recreational possibilities are just mind-blowing. To think this is just taking off. I find all of it fascinating! We’d love to see pics of your grow! 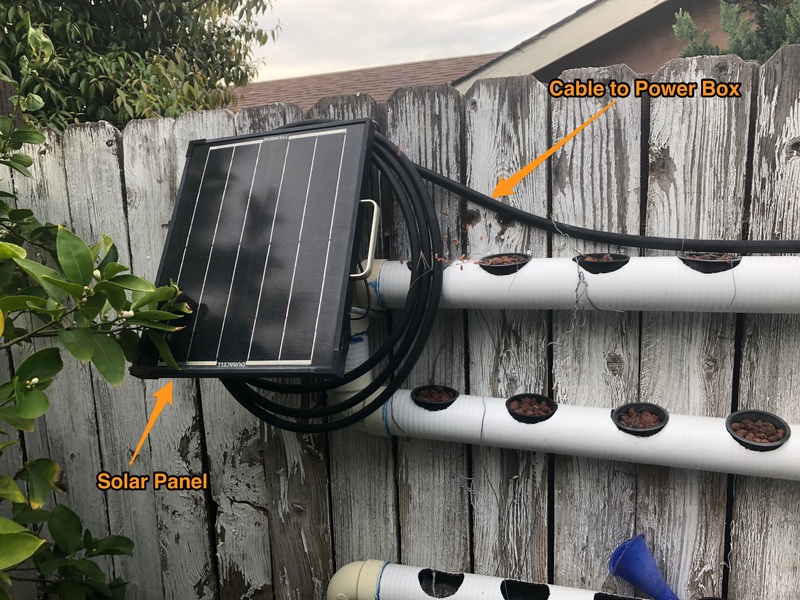 I’d be interested to see your solar hydro setup! What information would you most like to learn from our community? How can we support you to be a better gardener? Hey @NateCannaCribs! Welcome to the party! You can come play in our sandbox whenever you’d like! What’s your favorite part of shooting the Canna Cribs series? Hi. I’m Chris from GN. I edit the blog, help produce Canna Cribs, and oversee GNU. Look forward to getting to know you! Hey @chrisD, you’re awesome! Thanks for being here! @Growernick thank you for the greetings. I am looking forward to catching up with you all on the best practices of growing cannabis and hopefully get a chance to go hands-on soon. 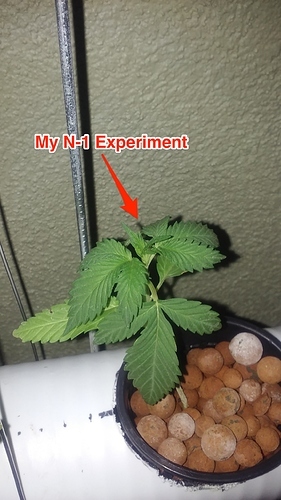 I only got an opportunity to take a seed to early stages of flowering on my hydro setup before I had to remove it. 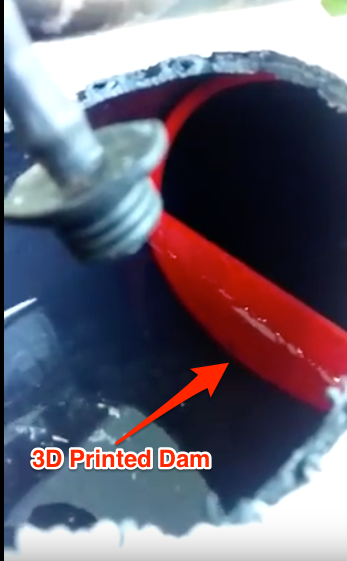 One issue I came across was that most of the water flowing thru the tube was running under the medium because of the cup’s flat bottom. To fix this I printed a water “dam” and placed it every 3 or 4 openings. Greetings! I currently manage a retail tree nursery, where I also grow annuals and perennials in 5000 square feet of heated greenhouse plus a couple of cold frames. I’ve worked at 2 other commercial greenhouse businesses , one exceeding 60,000 sq. ft. , and was an IPM technician and pesticide applicator for a landscape company. No degree, but 2 years in college studying environmental science gave me a good foundation in biology and chemistry. I have never worked in the cannabis industry, but I have considerable experience as a hobby grower. Living in a state where it is only legal medicinally, I am not going into details about the where and when of it, but I am willing to share what I have learned along the way. To be honest, I learned much about the particulars of growing cannabis from a couple other online forums; what I disliked was the amount of bad information being passed along. Without my background it would have been tough to discern the good from the bad. With the legal status slowly changing, and more research being done, and this site’s affiliation with the professional growers, I thought perhaps I’d find more research-based knowledge here. Didn’t find anything new, but maybe it’s now my turn to start sharing. I thought perhaps I’d find more research-based knowledge here. Didn’t find anything new, but maybe it’s now my turn to start sharing. Great to have you here! We are just getting this forum up and running, so any research you might be willing to share would be greatly appreciated! We all learn and grow together. What has been your favorite part of growing? Hey everyone, honestly was glad to find a growers network like this cause for many years been hard to find people who are as passionate about it as I myself am. I started at a young age but figured out it helped more then the meds I was always being told I had to take cause I was not 18 so had to do what was said. But I grew when I was younger and am getting ready to start fully again as of now I have a couple started in a closest. But wanna go bigger, cause with being able to make so much more with it now, like oils, dabs, rossin. It’s hard to figure out just one way to enjoy it. Back when I first started all they really had for lights was florescent. And now I’m seeing so many I’m damn near lost. So honestly any help in a good direction for a good brand or series would be greatly appreciated. I kinda wanna keep around just under 1000 watts each. 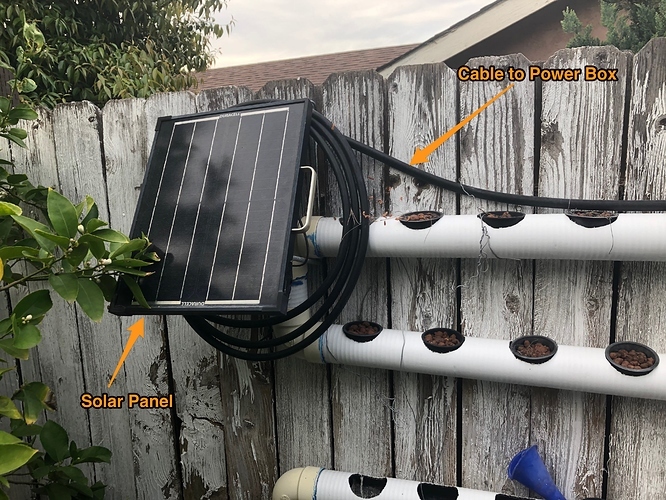 Would rather have like 400 watts each I know I will need more to do the same thing but it also allows me to make sure all plants have the same light reflection. to communicate with everyone more in the future and have a great day. growing is just recently being legalized. Hi my name is drew. I have been growing for many years for my personal use. Finally coming out of the closet to learn and share my knowledge. Hi my name is Hollman Vanegas, i´m from colombia, i’ve been a cannabis grower since 8 years ago, i´m here to know more about the industry and the growers around the world, the politics and the process to each one use, share my knowledge and learn from each one here, all the days we could learn new things about cannabis. My name is Birly, 24 years old, domicile in Indonesia. I previously tried to find a job in marijuana industries, research or entertainment because I wanna learn more all about marijuana (Law, medical purpose and also for recreational) Can realize my desire to do research, ideas and also results from my research can be something new that is very useful on all fronts and knowledge especially in my country, Indonesia. That now was illegal in law. In Indonesia now we have an organization that called LGN (Legalisasi Ganja Nusantara) that make movement for legalization marijuana in Indonesia. I hope you can take your time to do some talks, discussions or your advise to me. 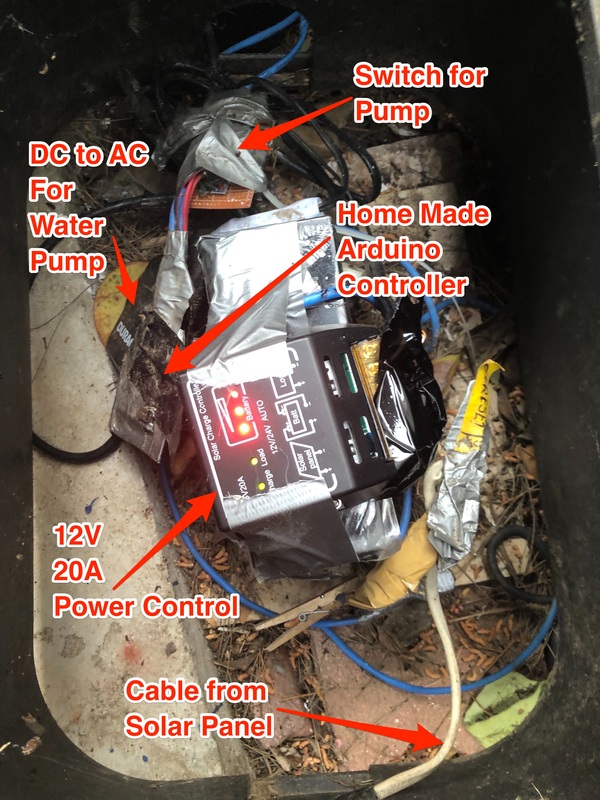 I’m Keith, I’ve been growing for several years, learned most of what I do by trial and error, nice to see a forum where we can be open and honest about growing! I have been making Canna-butter for years as we have some friends who have been suffering from Crohns disease and it has been helping with the pain and discomfort, it has been exciting to learn new ways to create edibles! Can not wait to get this all legal here in Georgia, I spent time in the Denver area and cut my teeth with seeds and supplies from many different places, its like christmas out there! My name is Jason and I’ve been using cannabis for about 25 years. It started off as something to help me with anxiety and focus but these days it just seems to do so much more for me; it’s great for inflammation, migraines, fighting off those sad feeling, etc. (I’ve also had several people tell me that I’m just not very nice when I’ve been without for more than a week… I get very anxious). I finally got around to getting into the Medical Cannabis Program in New Mexico more than 2 years ago and boy there has been a lot of new information for me to take in (at least new to me). A few times in the past, I tried to run a small hydro grow in a closet, but compared to what I’m doing now, I really didn’t know what I was doing then… I still have a lot to learn and look forward to sharing what I’ve learned so far and learning about what everyone else has been doing (what worked, what didn’t). Howdy folks. I was raised on a cotton farm in the south mid-west. Never dreamed the benefits of raising cotton to cannabis. I grow organic and outdoors this is my third year and really hopeful. My enchanted garden is located in the high desert and comes with it’s unique challenges. I’m a medical patient and committed to growing my own medicine and helping seniors quality of life.Looking forward to sharing this journey with you kind folks. Hey All! I’m Rhonda and currently reside in Georgia. Just returned back here from being in Las Vegas from June - Nov. 2018 and worked with MedMen. Now working with Sensi Magazine trying to bring them to print in Atlanta. I also am now the newly appointed Communications Director with West GA Women’s Alliance NORML. Would love to connect with others! Especially Women and POC!